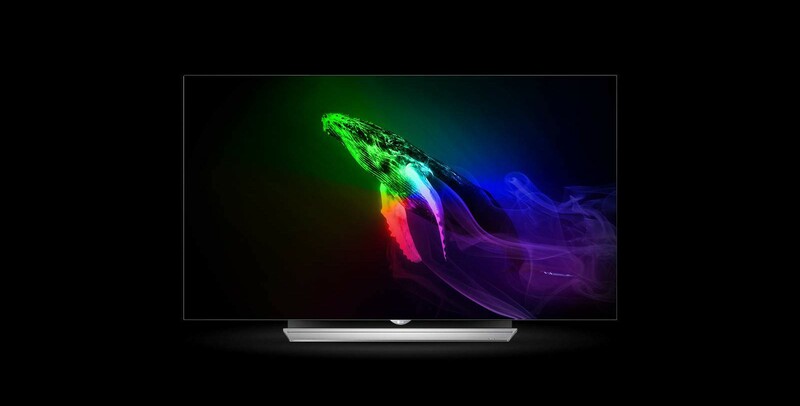 Ever since OLED TVs hit the market in 2013, I’ve been a big fan of their awesome picture quality which is driven by emissive technology and consists of self-illuminating OLED’s (Organic Light Emitting Diodes) that provide the infinite contrast range and perfect black level capabilities that make OLED picture images simply amazing. As expected 2017 was a good year for the continued growth and popularity of 4K Ultra HD TVs. And with a new year upon us, it time for me to reflect on my favorite models from last year. 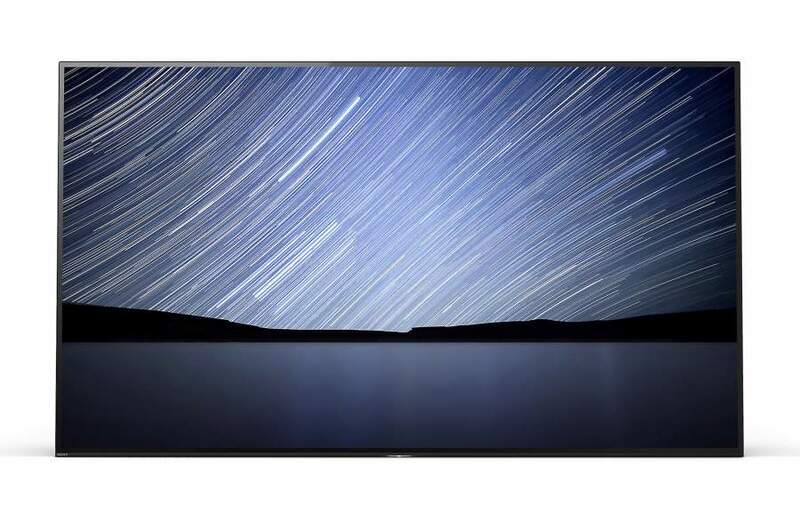 Sony entered the OLED TV market this year with its excellent performing OLED Bravia A1E series. 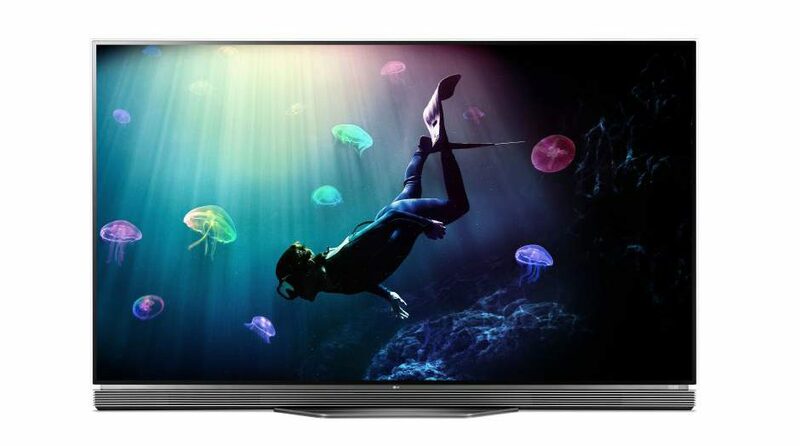 Sony now joins LG as the second major manufacturer that provides OLED TVs here in the US. The AE1 series is also available in 55” and 77” screen sizes. I usually do at least one OLED TV review every year. 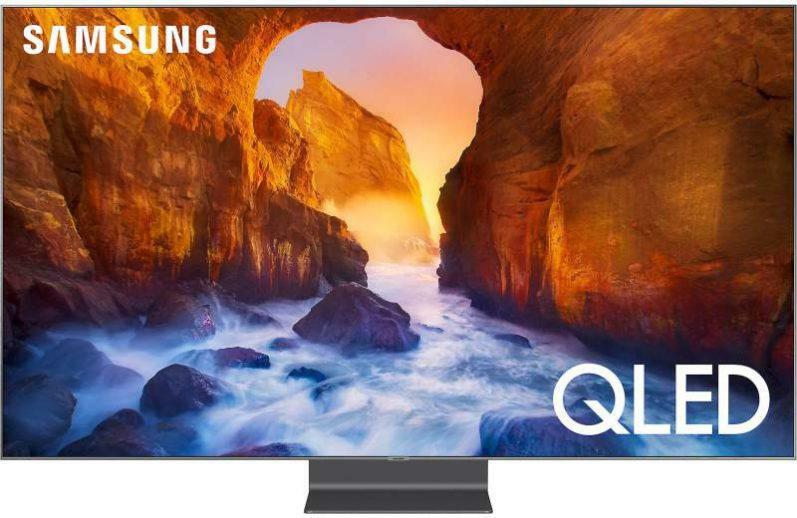 These past models have all been from LG which has been the primary manufacturer of this very impressive technology, and has been heavily pushing OLED TVs for the past several years. So it should be as no surprise this OLED TV review is an LG model. 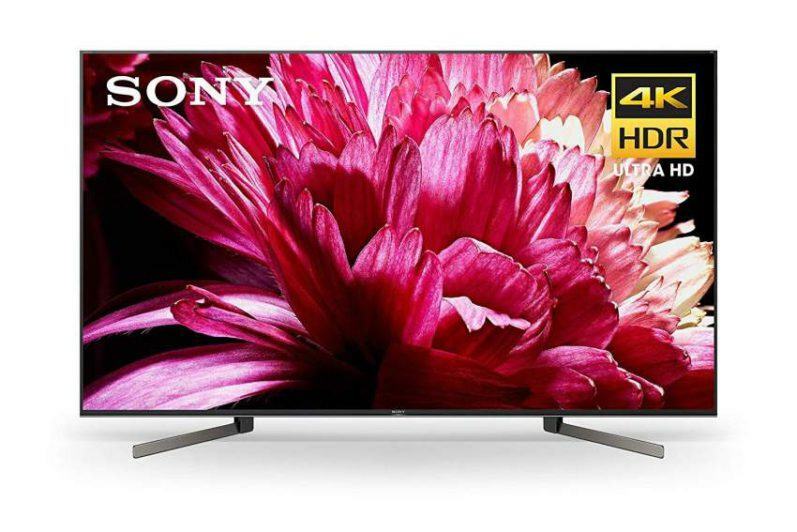 Sony has recently jumped into the OLED market and is now offering the excellent performing OLED Bravia A1E Series as part of their 2017 lineup. In my opinion, OLED TVs set the standard for best in picture quality among all current television technologies. And the key to this amazing image reproduction is found in their extraordinary contrast and black level capabilities. Last year my top five TV picks for 2014 consisted of three 4K UHD models and two 1080p models. This year my top picks for 2015 contain only 4K models. It’s not that I chose to exclude 1080p displays, it just happens that my favorite TVs were all of the ultra HD variety. This comes as no surprise to me since the best performers in this year’s lineup all contain each manufacturers best technology built in; and lately this has been the trend of manufacturers as they make the transition from 1080p to 4K as their best performing models. 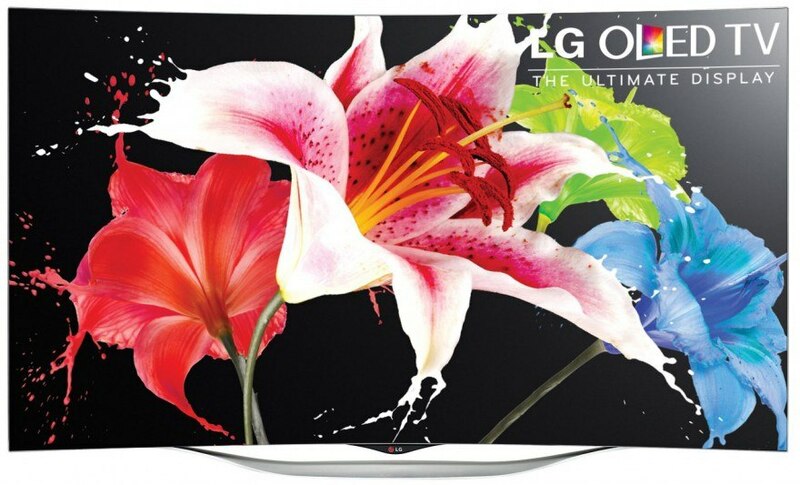 OLED TVs revolutionized the television industry when they first debuted in the summer of 2013. 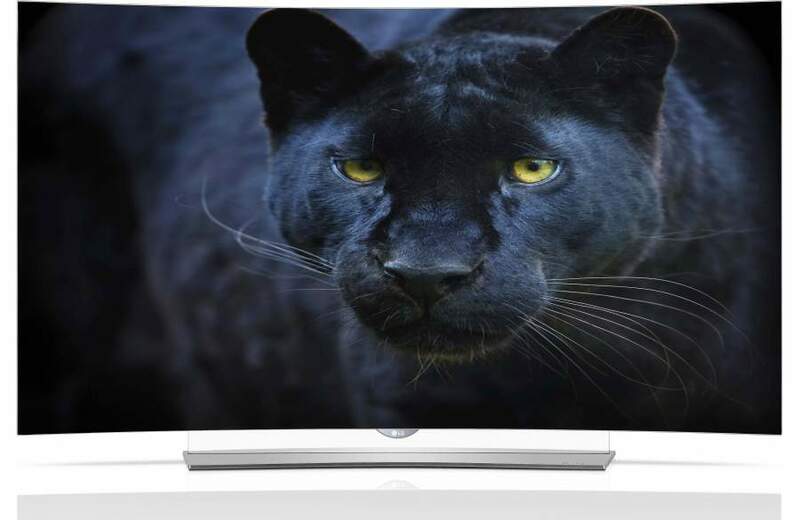 This technology brought together the best of plasma and LED TV tech and evolved into what is currently considered the best TV image ever created. 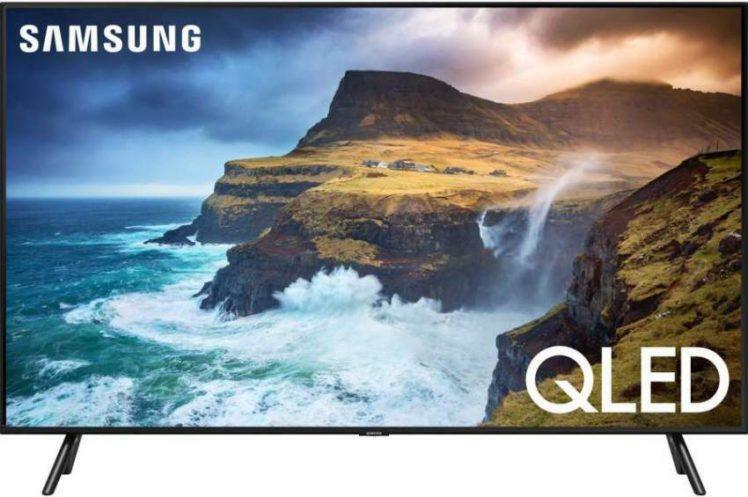 OLED HDTVs have set a new standard in the television industry by delivering what is considered by industry experts and enthusiast, the best picture image currently available, with its greatest attributes being its strong contrast and perfect black level capabilities. 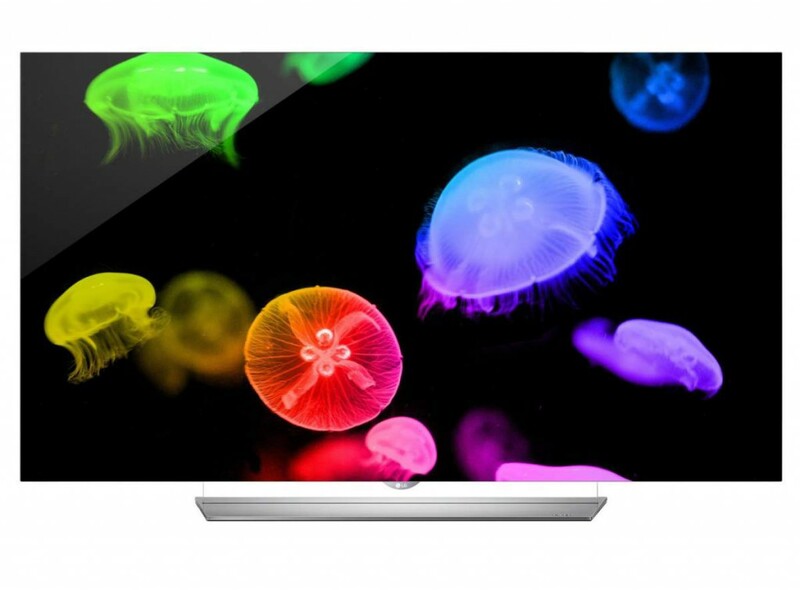 For more info on OLED technology click here. Want the best TV technology available? And you want it now? – packaged in a large 65″ screen. Then you owe it to yourself to check out LG’s EG9600. 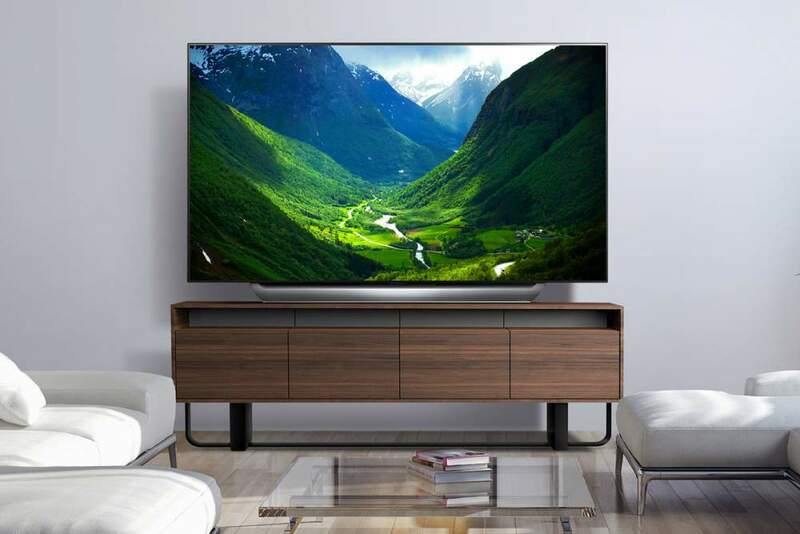 Since their arrival in the US in the summer of 2013, OLED based HDTV’s have made a big splash in the television market. 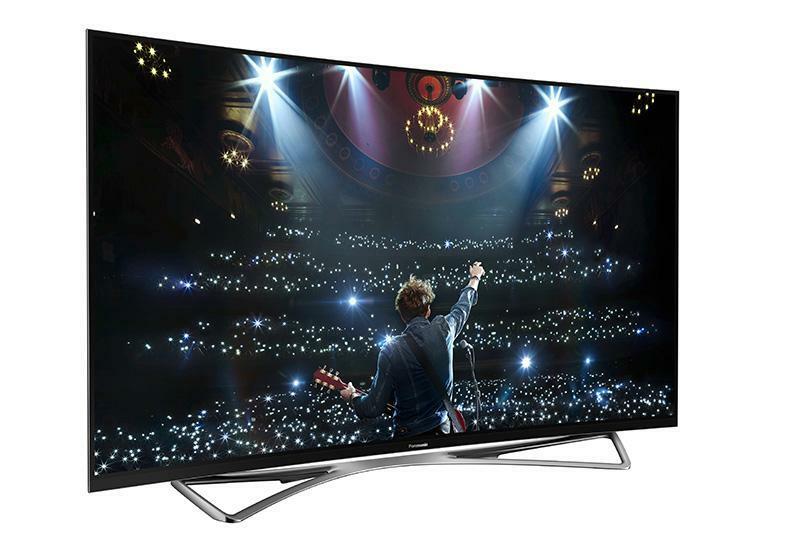 LG’s 55EA9800 was the predecessor to this year’s current model and received critical acclaim from reviewers, industry experts and enthusiast as having some of the best TV images ever displayed. See my review of the EA9800 here. 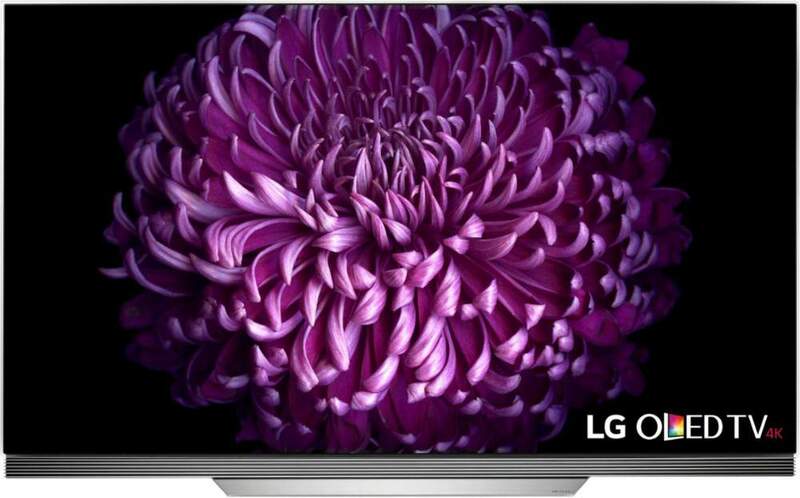 Fast forward to 2014 and LG’s second generation line-up of OLED HDTV’s featuring the 65EC9700 and the 55EC9300, which continue with the superb performance standard set by last year’s model. More on performance later.